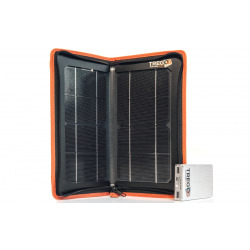 The Tregoo 10-10 Extreme kit consists of the solar panel Hippy 10 Extreme and Lizard accumulator 10. 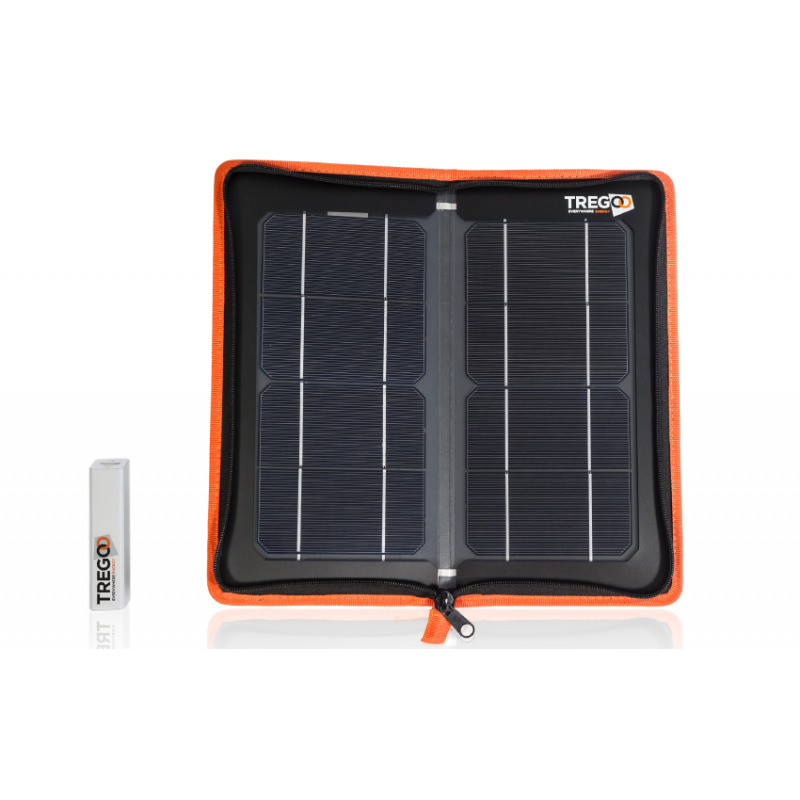 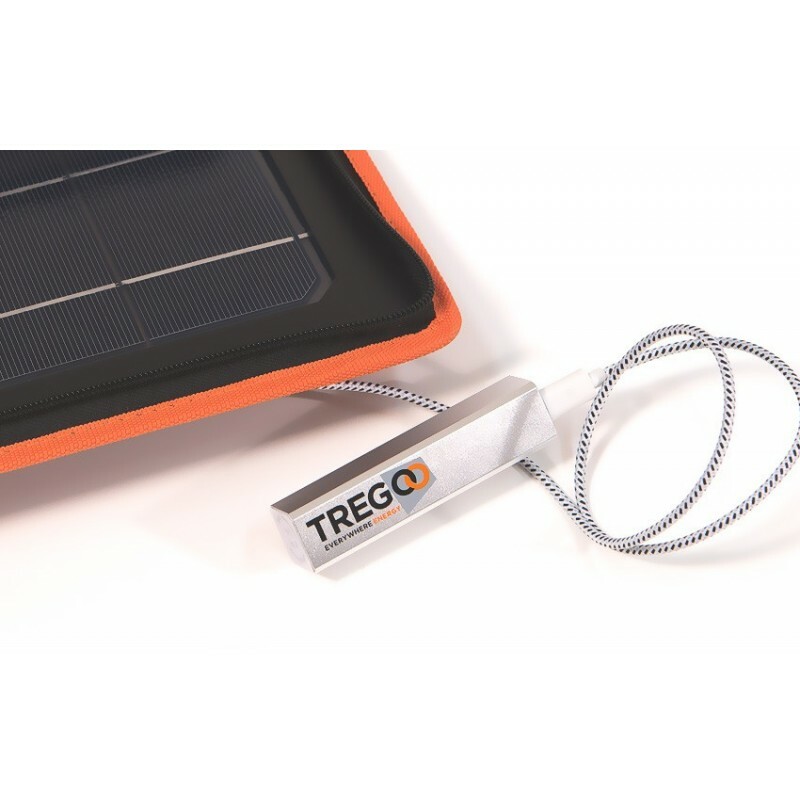 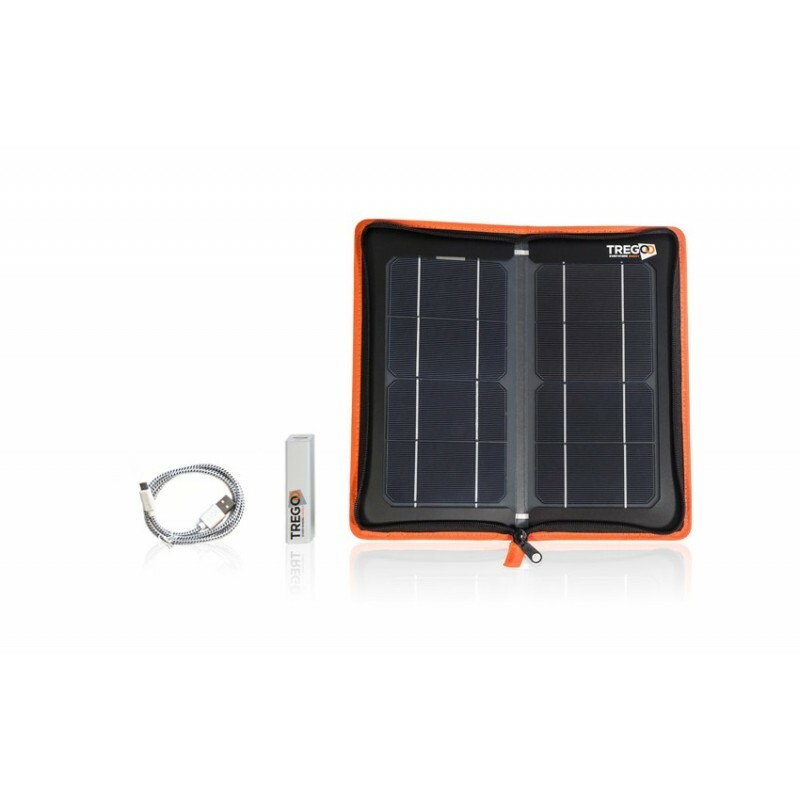 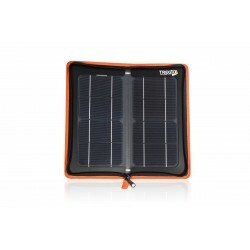 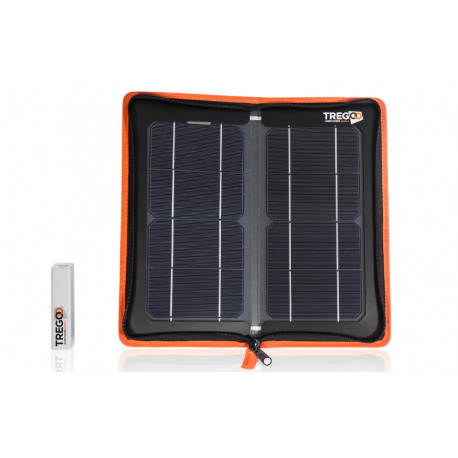 It is the lightest solar kit series and provides 10Wh of autonomy for charging USB devices such as small digital cameras, smart phones, mp3 players , etc. 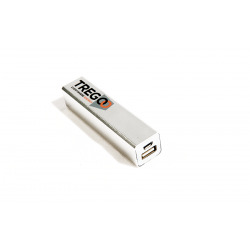 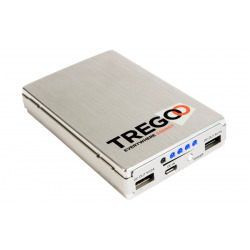 Lizard 10 can be charged through Hippy 10 Extreme, or via the USB port of the PC.